Last year, when Hurricane Irma, a monster Category 5 storm, barreled toward Florida’s southern peninsula and Homestead Air Reserve Base, The Air Force Reserve commander had a lot of decisions to make. Thankfully, history – in the form of Air Force historians – was on her side. The Air Force Reserve Command history office pulled data and information from three previous hurricanes, including Hurricane Andrew, a Category 5, which devastated the base 25 years ago. In just a few hours, the office had a timeline and a list of issues that came up in each of the three previous storms. Historians worked through the data with the Innovation, Analyses and Leadership Development directorate, or A9, and determined that the biggest issue was maintaining communications as Andrew had continued into Georgia, knocking out power to the AFRC’s battle staff. The commander and staff then worked to prevent history from repeating itself. The results were good communications throughout the storm, clean up and reconstitution. The base opened airfield operations and sustained 24-hour operations, offloading 112.8 short tons of cargo and relief supplies, including two UH-60 Blackhawk helicopters, cargo and personnel from the 66th and 920th Rescue Squadrons and the Federal Emergency Management Agency. Those “good comms” resulted in the AFRC coordinating aircraft, relief supplies, Airmen and equipment with the right skills and the right gear to save lives. In previous years, relief efforts were delayed because nobody could talk. Malachowski explained when the right knowledge is injected with historical perspective at the right point in the decision cycle it helps commanders make better decisions. 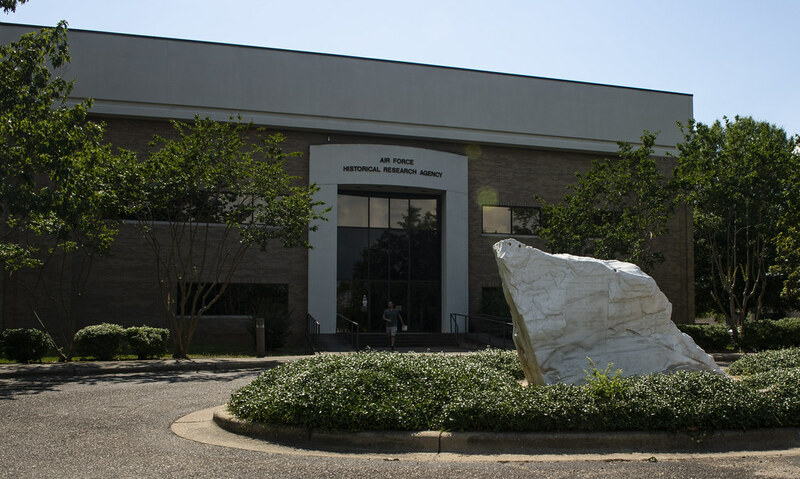 Located in the heart of Maxwell Air Force Base, Alabama, is a gold mine and although it does not contain precious metals, the Air Force Historical Research Agency is filled with the world’s largest and most valuable organized collection of original documents concerning U.S. military aviation. 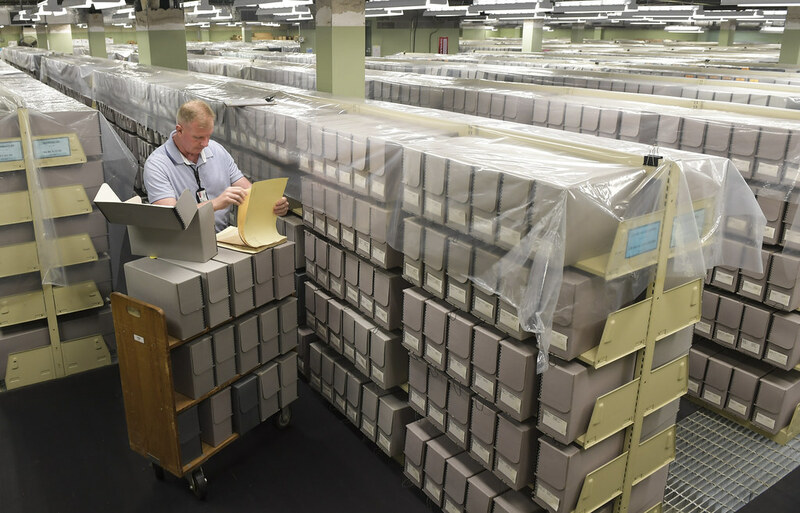 The more than 100 million pages of Air Force history inside the repository chronicles the evolution of American military flight and provides a treasure trove of information for researchers, authors and historians. While touching the pages of history is unique, said Malachowski, applying the historical lessons learned from the study of past wars is fundamental to the preparation for the next. This is why it is so crucial for the Air Force’s operational and institutional memory is preserved. 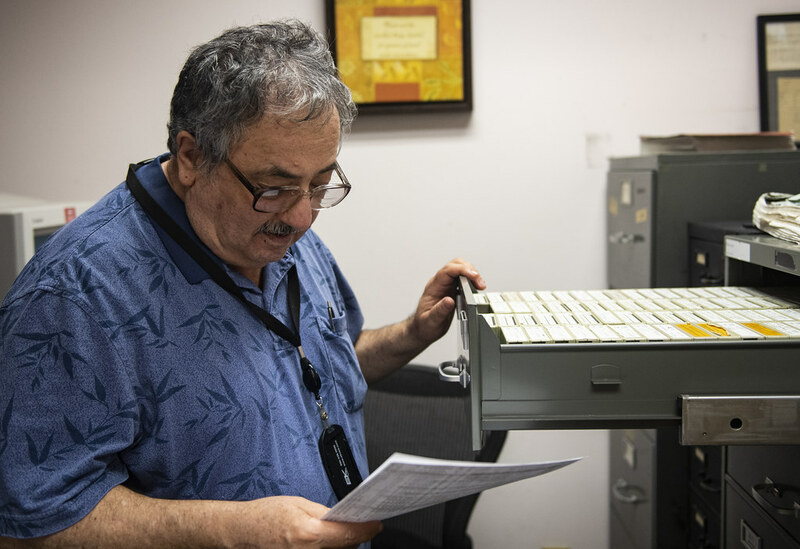 Sam Shearin, a researcher with the Air Force Historical Research Agency looks through World War II unit lineage documents, June 7, 2018, at Maxwell-Gunter Air Force Base, Ala. There are more than 70 million pages devoted to the history of the service, and represents the world's largest and most valuable organized collection of documents on US military aviation. 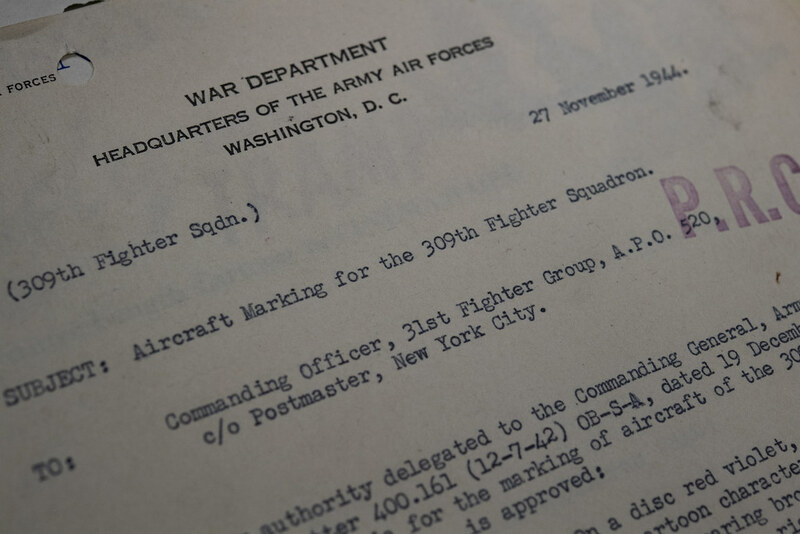 The collection of historical data for the Air Force began before the service’s inception, even pre-dating the Army Air Corps. Without a plan to preserve it, the bulk of airpower history from the First World War was lost. In 1942, President Franklin D. Roosevelt established the Committee on Records of War Administration to preserve an accurate and objective account of military experiences. 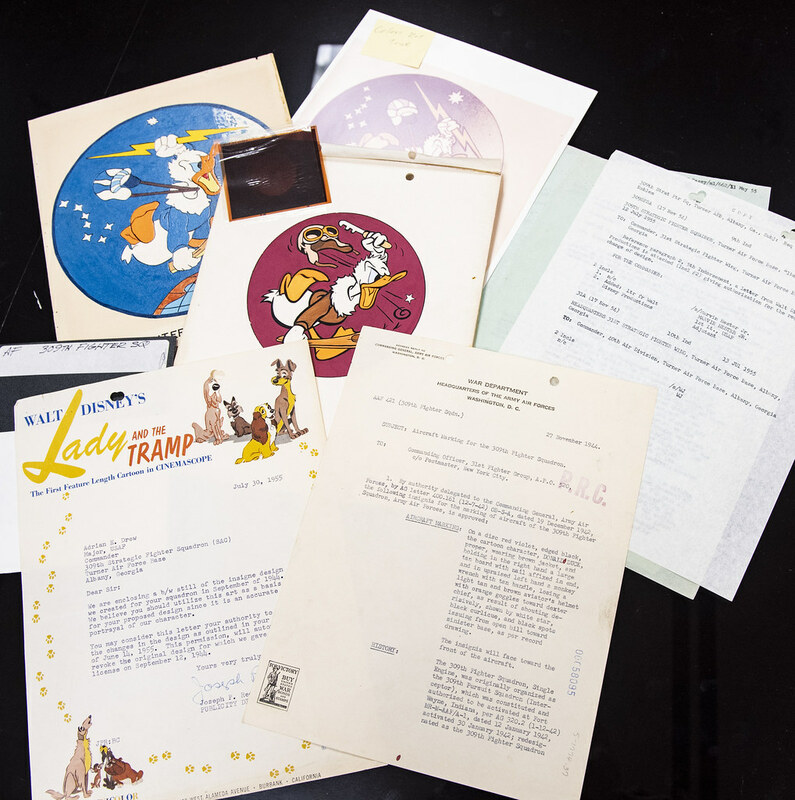 By 1943 the AAF Archives had been established and historians began collecting, assimilating and organizing contemporary and historical information. 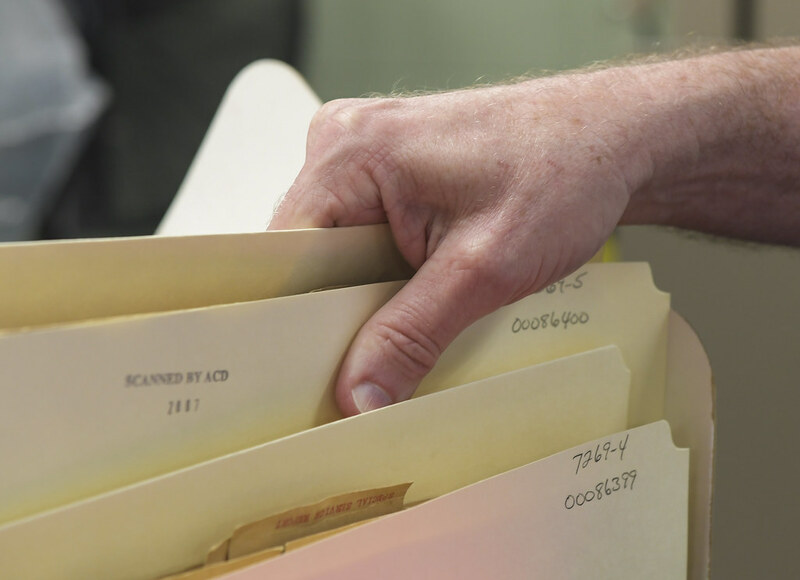 The creation of this archive dedicated to receiving, organizing and preserving the information gathered by these early historians has evolved into today’s collection. The majority of AFHRA’s library consists of unit histories, written by unit historians, which chronicle Air Force operations and activities in peace and war from World War I to the present day. These materials provide the data and historical perspective to support planning and decision-making processes throughout the Air Force. The archive was later moved to Maxwell AFB from Washington D.C., putting it in the direct control of the Air Force and at the disposal of professional military education students, faculty, and the public. The history kept inside of AFHRA’s walls isn’t just sitting idle – it’s continually being added to, vigorously being researched and, most importantly, actively being interpreted by Air Force historians to get valuable information to leaders and decision makers to create a more efficient and lethal Air Force. 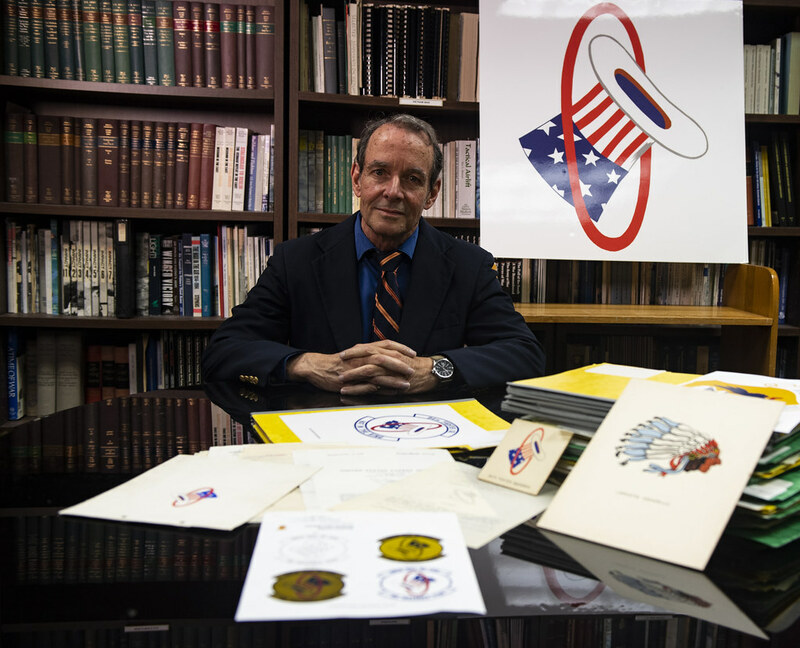 Capturing Air Force history begins with aerospace historians. Today, there are just over 200 historians placed at wings and 10 major commands, which is 75 percent less than in 1990. 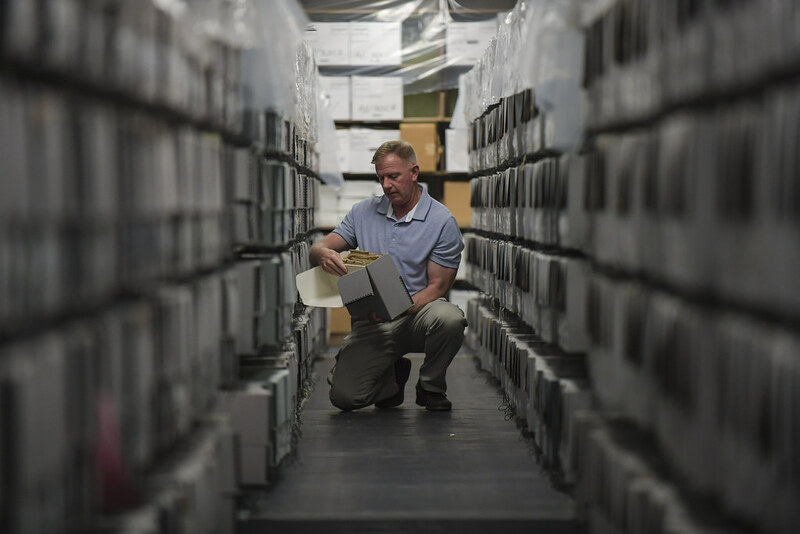 Air Force civilians now fill all roles in collecting the history at wings and commands. Air Force civilian and Reserve historians also support a continuous deployment rotation as combat historians to support combatant commands and joint staff taskings across the globe. 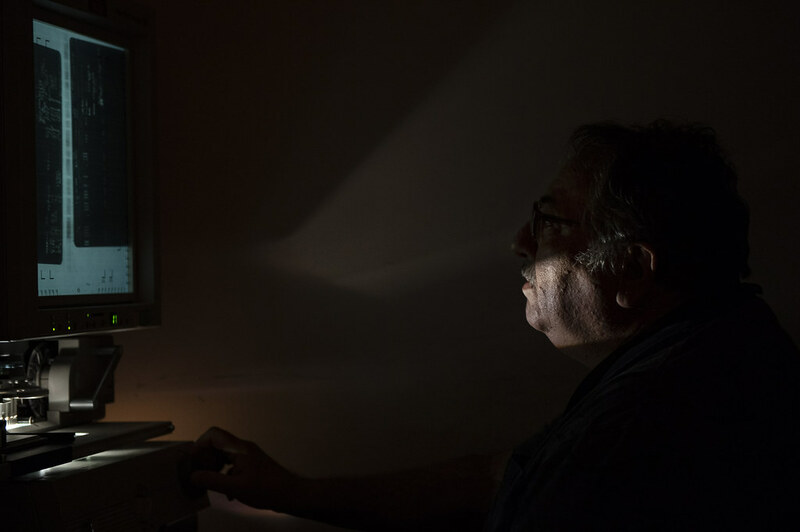 A researcher at the Air Force Historical Research Agency, Maxwell-Gunter Air Force Base, Ala., looks through microfilm to track down the shipment history of bomber aircraft that were shipped overseas to fight during WWII, June 7, 2018, at Maxwell-Gunter Air Force Base, Ala. Private researchers can visit and use the AFHRA for research. 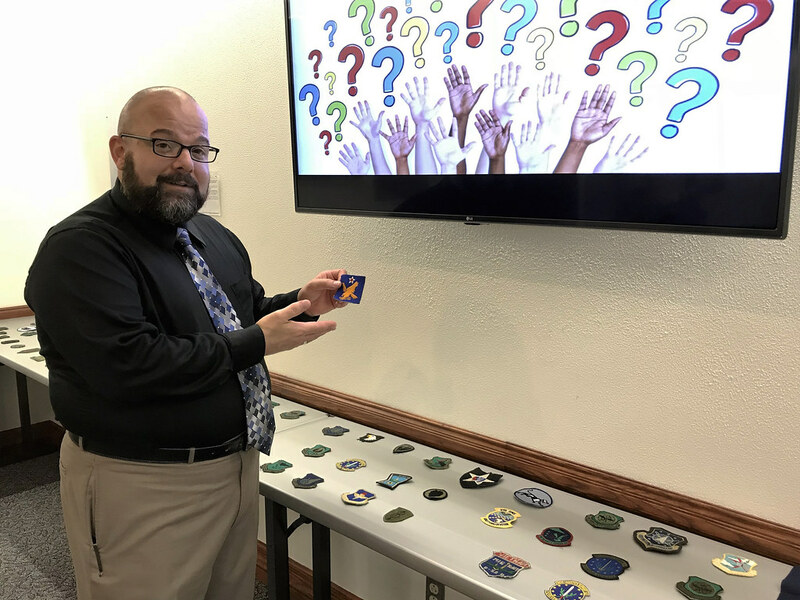 Dr. Bill Harris, the Deputy Director of the Air Force History and Museums Program, says whether at home station or deployed the most important aspect of a historian’s job is being actively involved in their organizations. 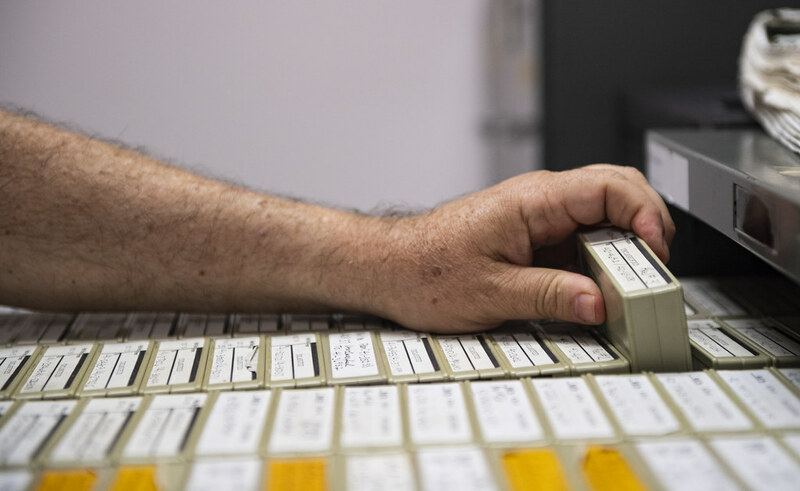 The first priority for field historians at the wing and MAJCOM level is to complete and submit an accurate periodic history report, which are the official history of an organization and serves as its institutional memory in AFHRA’s archive. Job two for historians is heritage. The Air Force history slogan is history makes us smart, heritage makes us proud. In addition to a dozen field museums, historians often work within their organizations to build squadron heritage rooms and displays to showcase physical reminders of the unit’s historical past to promote morale and serve as daily reminders of a unit’s identity. 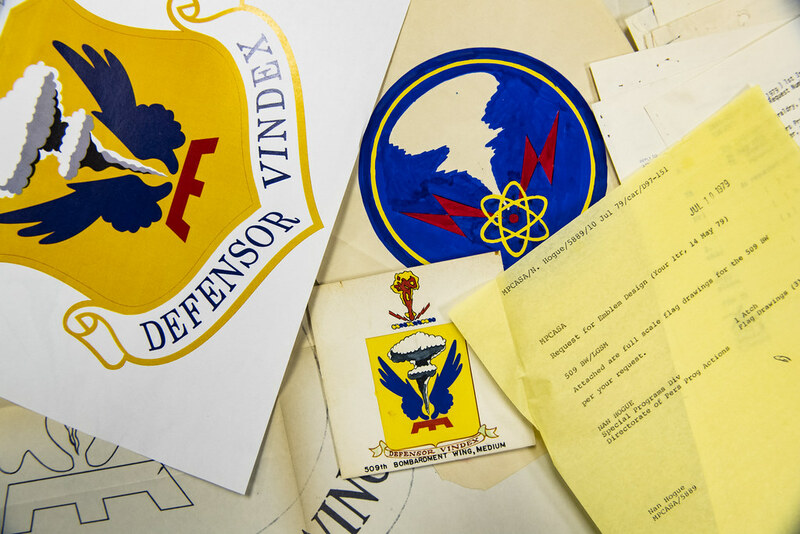 The Air Force Historical Research Agency keeps a repository on the unit's emblem history, including original and re-designed emblems and the paperwork approving the artwork. With the newly authorized transition from the Airman Battle Uniform, which did not permit the wear of unit patches, to the Operational Camouflage Pattern, Airmen will once again be to wear their units on their sleeve. Waid explains it’s important to understand, emblems and patches are completely separate entities and authorization to display them is approved and maintained by different Air Force offices as well. 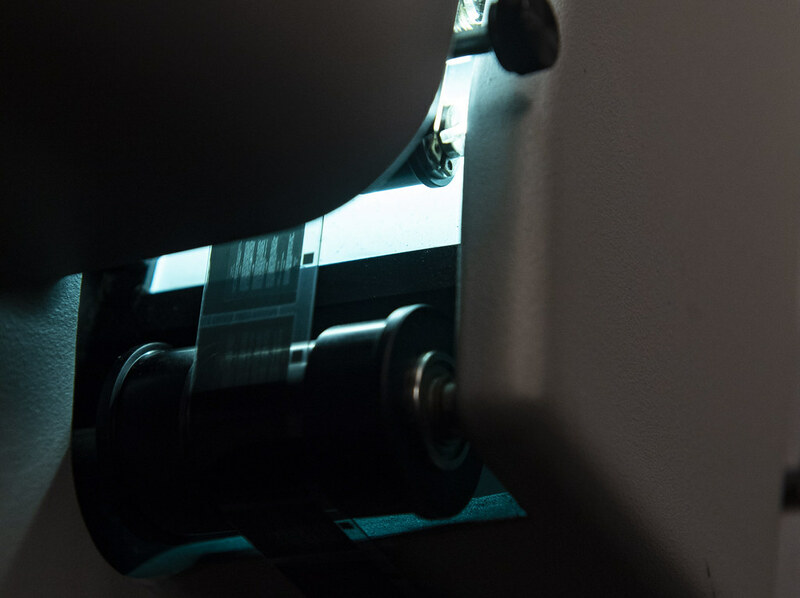 With more than 7,000 emblems to convert into OCP patches, there is a huge demand for the production and supply chain. The Air Force estimates it will take the full-30 month OCP transition period to manufacture and distribute all the patches. For units with approved emblems, the MAJCOM/A1 office will notify them when their patches are ready to order. Units without an approved emblem should contact their historian. For decades, periodic history reports were written in narrative monograph format, a print-era framework that could reach hundreds of pages. It was long and time consuming to write and worse to search for answers. “Even with academic historians, the monograph just isn’t the answer anymore. Technology has changed, but our reports haven’t.” said Malachowski. The Secretary of the Air Force recently directed that commanders would integrate their historians in operations at the wing-level and above and ensure they had access to data and information to complete timely history reports. With fewer historians, a high-demand deployment schedule and mountains of data to ingest, historians have little time to write long, cumbersome reports and even less time if they want to be fully involved in their organizations. “With the help of the Air Force Survey Office, we asked more than 150 wing and group commanders what they needed from historians. The commanders are very adamant that they don’t want these hundred-page tombs. They want something much, much shorter because they don’t have whole lot of time and they want something focused more on their priorities,” said Harris. A survey of historians said the same thing. Historians want to be more involved with their units and want a better process. 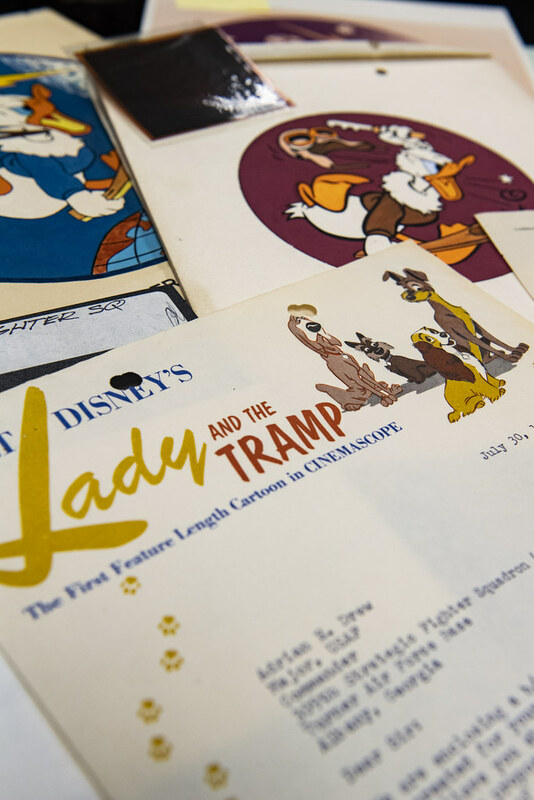 Arnold’s direction was to document the operations and activities of an organization immediately into a rough form that future historians would improve on. He believed the only reason a history program should exist is to further the operational efficiency of the Air Force. The Air Force History program had to redesign itself in a dynamic new way and embrace change by revising their policies and revolutionizing their processes. Now, a modular history report is being adapted that stresses accuracy, speed and relevance across the joint enterprise. It provides uniformity and consistency, which synchronizes history operations across the Air Force and focuses on unit activities and operations at the right level of warfare. 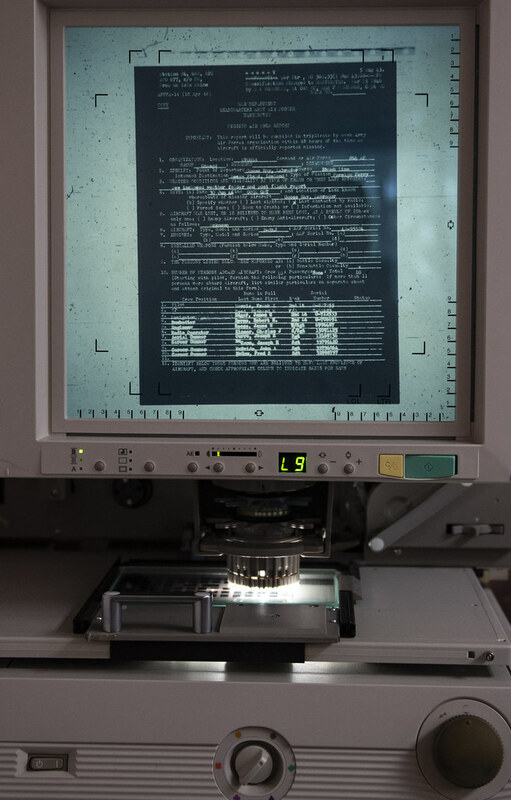 This new system also creates one standard of writing for peacetime and wartime reports. The four-part modular system reduces the writing complexity of history reports to a more short and concise process on what matters most to the commander, unit and mission. Short studies are written and published immediately, freeing up historians to be historians. Another change is the creation of an Operational History Branch that is solely focused on war and contingency operations. 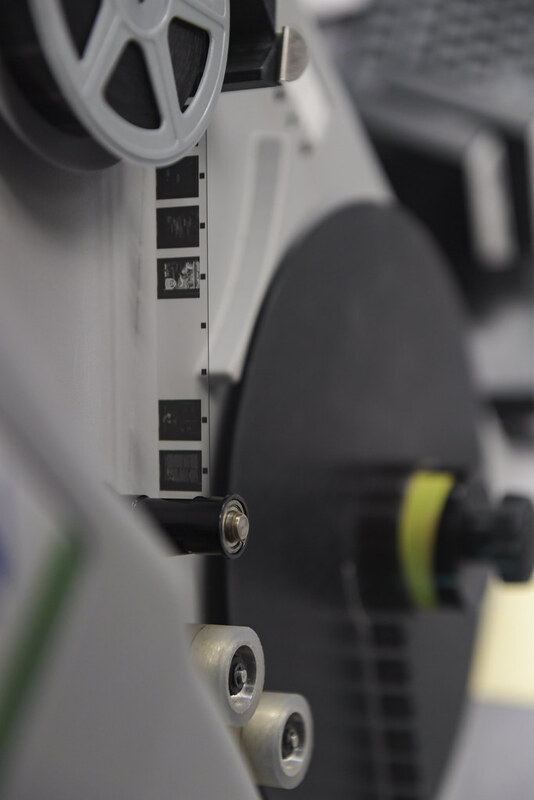 All wartime history reports will be routed and evaluated through this fusion cell to write monthly and annual summaries that provide a holistic picture of combat operations. Focused on the past since its inception, the Air Force History Program has now reinvented itself by embracing its own past in order to create a more efficient future.  Archived in History, Operational, Research & Technology, Uncategorized and tagged Air Force, Air Force History, air force technology, airman magazine, history, leadership, research. Bookmark the permalink.